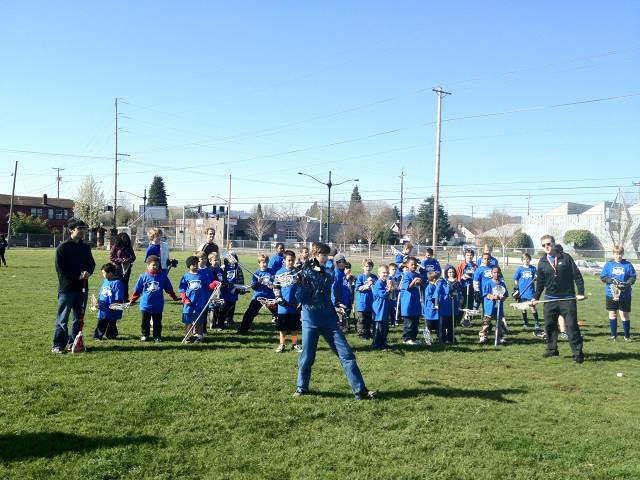 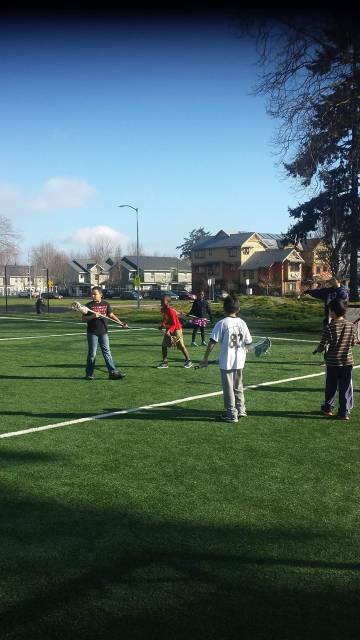 Rosa Parks School kids laxing for FUN! 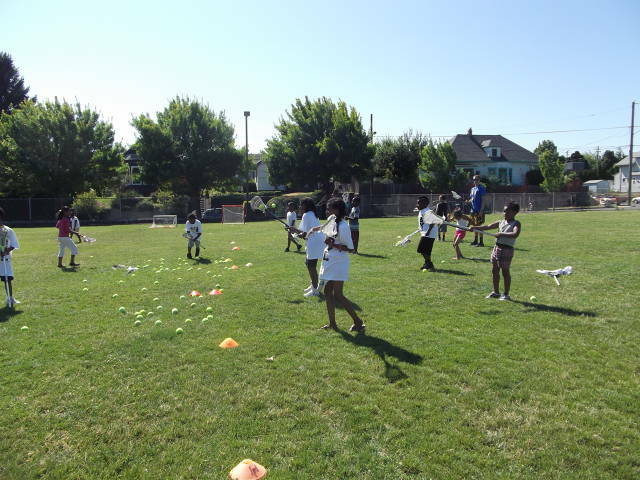 On behalf of US Lacrosse, Lacrosse For All has been selected to receive a 2012 Physical Education Lacrosse Equipment Grant! 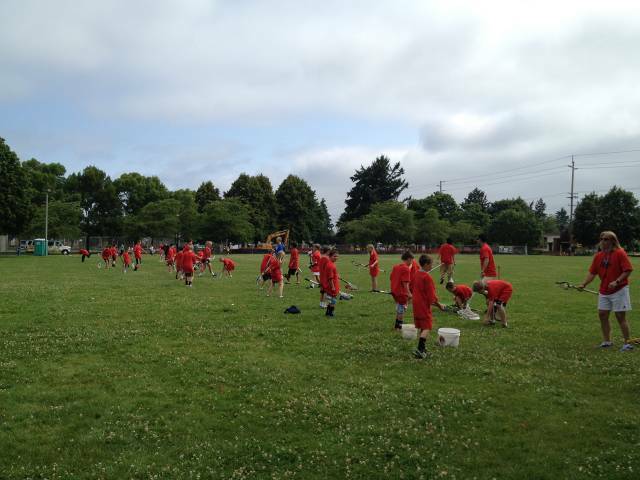 One (1) copy of the US Lacrosse Physical Education Curriculum Guide and Reproducible Packet. 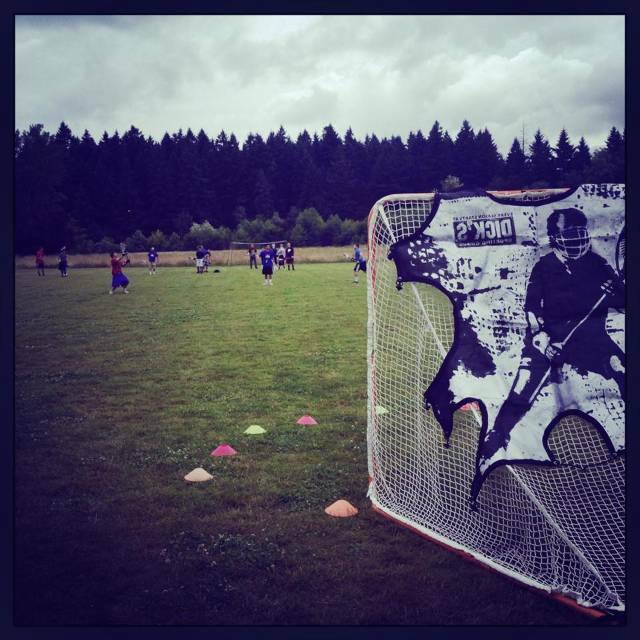 LFA will be using this award to spread the game of lacrosse in the under-served communities in the Portland Metro areas. 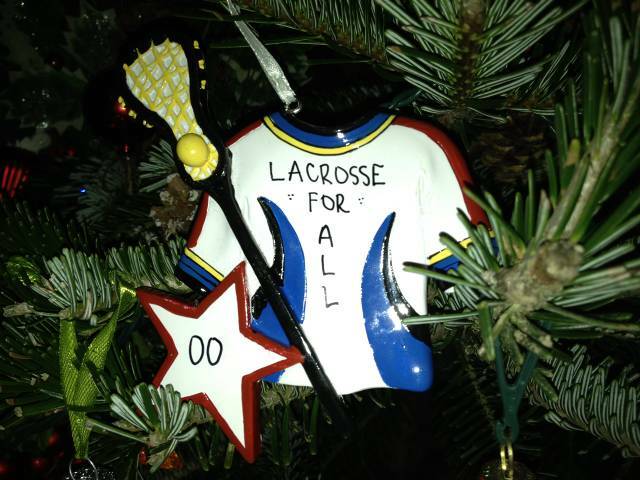 CONGRATULATIONS to LFA and a BIG THANK YOU to US Lacrosse!